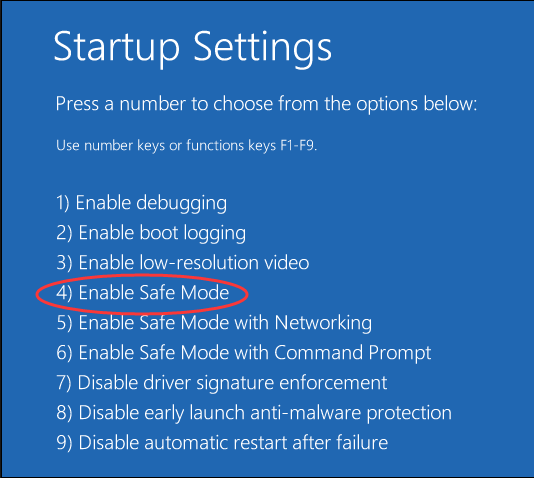 In Windows 10, if you want to start Safe Mode with the F8 key, you have to set it up first. Read on to find out why and how, and to learn other ways to access Safe Mode in Windows 10. Why can’t you access the Safe Mode using F8? On previous versions of Windows such as Windows 7, at the beginning of the boot, you’re able to press the F8 key to access the Advanced Boot Options menu, where you can enable Safe Mode. But on Windows 10, the F8 key doesn’t work any more. No matter how many times you’ve tried. You must be wondering why this happens. Is it removed from Windows 10? 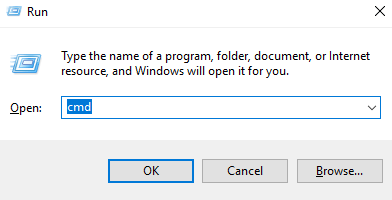 Actually, F8 key is still available to access the Advanced Boot Options menu on Windows 10. But starting from Windows 8 (F8 doesn’t work on Windows 8, either. ), in order to have faster boot time, Microsoft has disabled this feature by default. That is to say Windows 10 boots too fast to have any time to let anything interrupt. If you want to use the F8 key to access the Safe Mode, you need to enable the feature manually. How can you get F8 work again? 1) On your keyboard, press Windows logo key and R key at the same time to invoke the run command. 3) Copy the following command and paste it in the Command Prompt. Then on your keyboard, press the Enter key. 4) Reboot your PC. 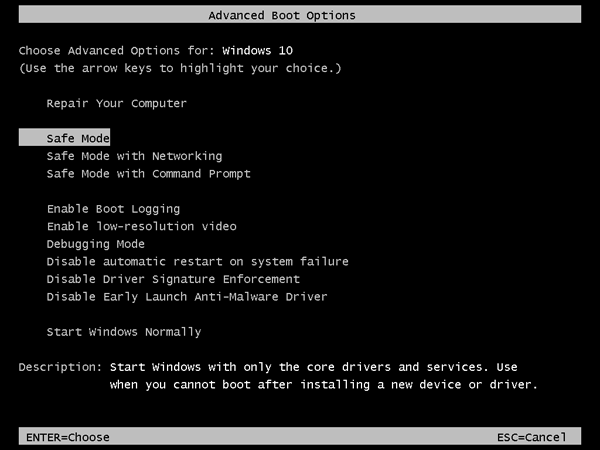 Before the Windows logo appears, press F8 to access the Boot Options menu (see below screenshot). Then select Safe Mode. Note: You can get F8 work again only when you’re able to access Windows. If you can’t start Windows normally, you need to use other effective way. 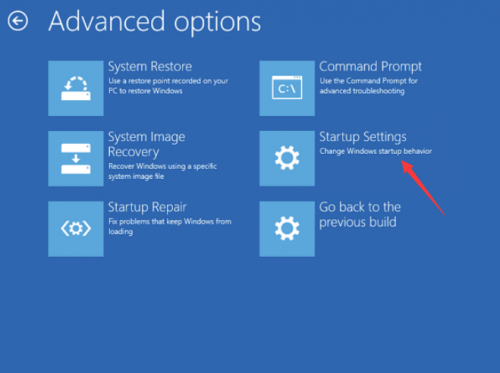 How to boot into Safe Mode in Windows 10? 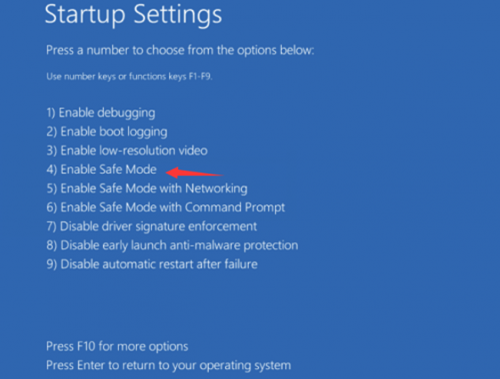 Except F8, there are other numerous ways to boot into Safe Mode in Windows 10. In this post, you’ll learn the easiest ways. If you run into a serious problem (for example, blue screen) and can’t start Windows normally, please use Way 1 to enter Safe Mode. If you’re in Windows Normal Mode, please use Way 2. If you boots to the login screen (you may call it sign-in screen), please use Way 3. Safe Mode loads with a minimum set of drivers, software and service. Usually, when Windows doesn’t start normally, Safe Mode starts with no problem. It’s useful for you to troubleshoot the problem there. This way works effectively when you can’t boot Windows 10 normally. 1) Ensure your PC is off. 2) Press the power button to turn on your PC, then hold the power button down until PC shuts down automatically (about 5 seconds) . Repeat this more than 2 times until you see the Preparing Automatic Repair (see below screenshot). Note: This step is aim to bring up Preparing Automatic Repair screen. When Windows doesn’t boot properly, this screen pops up and Windows attempts to fix the problem by itself. If you’ve seen this screen at the first time when you power up the computer, skip this step. 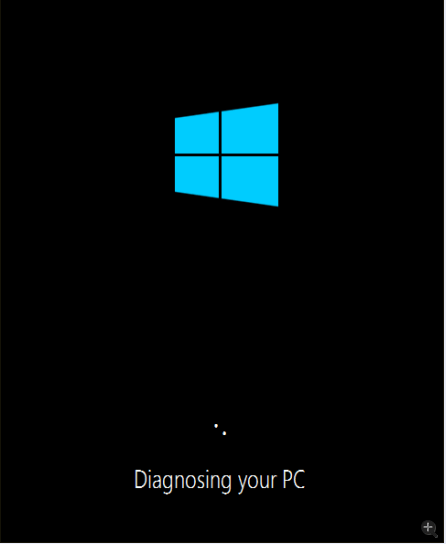 Then wait for Windows to diagnose your PC. 2) Click Advanced options, then the system will bring up the Windows RE (Recovery environment.) screen. 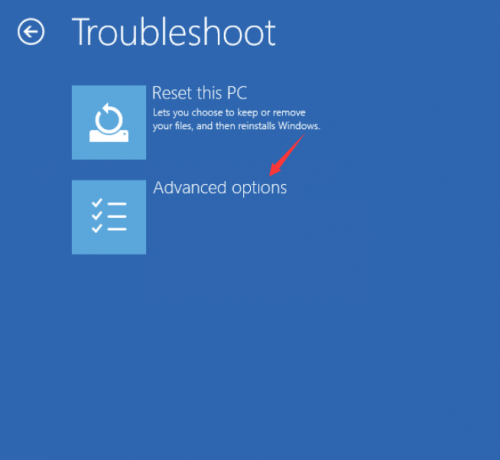 3) On the Windows RE (Recovery environment) screen, click Troubleshoot. 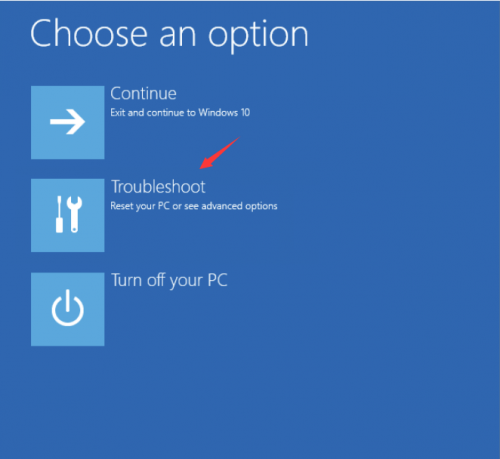 4) On the Troubleshoot screen, click Advanced options. 5) Click Startup Settings to continue. 6) Click Restart. The computer restarts and another screen opens showing a list of different startup options. 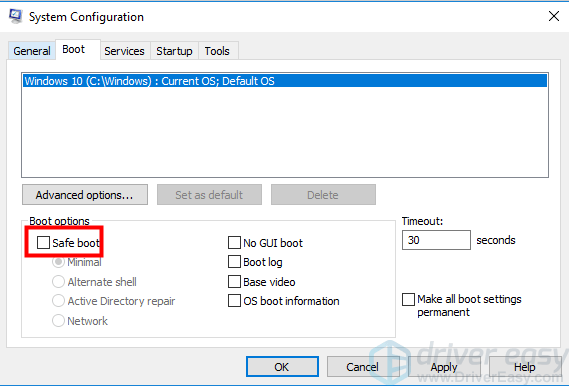 If you’ve started Windows normally, you can boot into the safe mode using the System Configuration tool. The System Configuration tool allows you to configure how your PC starts, the boot procedure, the startup items, etc. 1) On your keyboard, press the Win+R (Windows logo key and R key) at the same time to invoke the Run box. 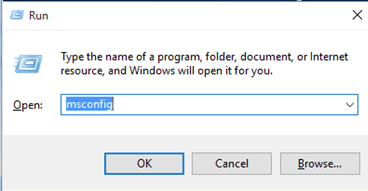 2) Type msconfig and click OK. Then the System Configurations will open. 3) When System Configuration opens, click the Boot tab. 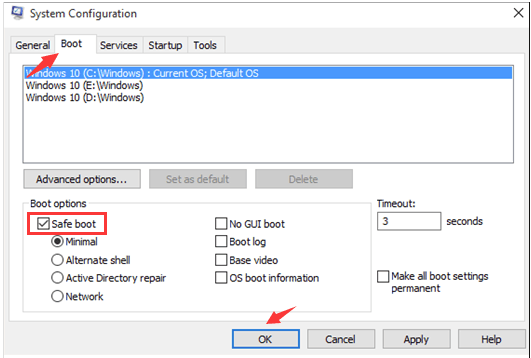 Under Boot options, check Safe boot then click OK.
4) When you’re prompted to restart your computer to apply these changes, click Restart then you will boot into the Safe Mode. 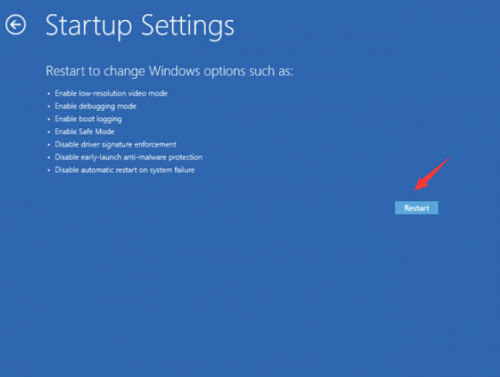 IMPORTANT: If you want to start Windows 10 in Normal Mode, ensure Safe boot is unchecked. 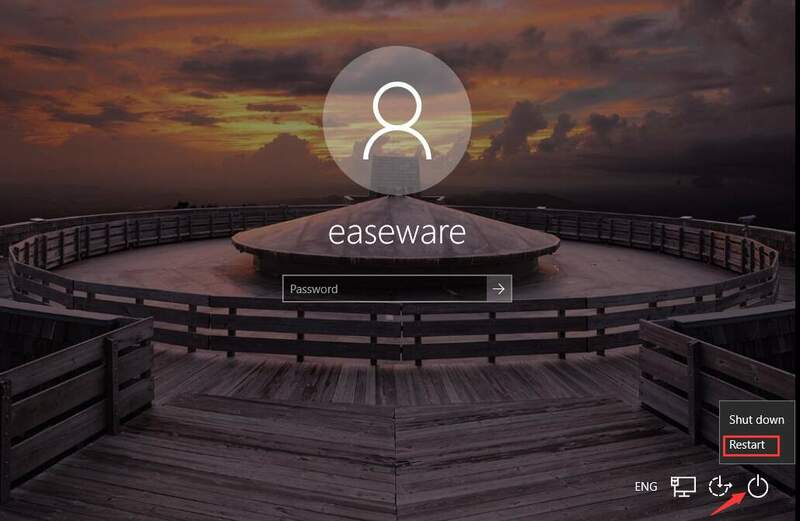 If you can boot to the login screen, you can enter Safe Mode from the login screen. The steps are similar with the steps of Way 1. 1) On your keyboard, hold down the Shift key. 2) While holding down the Shift key, on the login screen (you may call it sign in screen), at the bottom right of the corner, click the power button then select Restart. 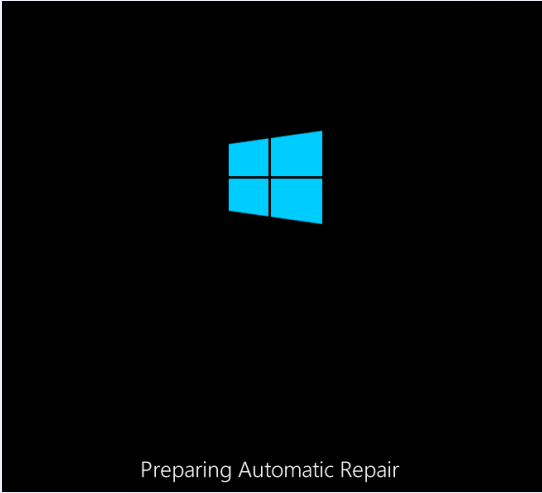 Then Windows will bring up the Windows RE (Recovery environment) screen. 6) Click Restart. The computer restarts and another screen opens showing a lot of different startup options. Hope the instructions in this post help you boot into Safe Mode. If they’re not working for you, please feel free to leave your comments below and let me know how it can improve. If you have any ideas or questions, please also let me know. Thanks for your reading. [Solved] Take Screenshots on Lenovo Laptop, Desktop & Tablet | Easily & Quickly! Update Drivers in Windows 10. Easily! My USB Ports Not Working. How to Fix it.